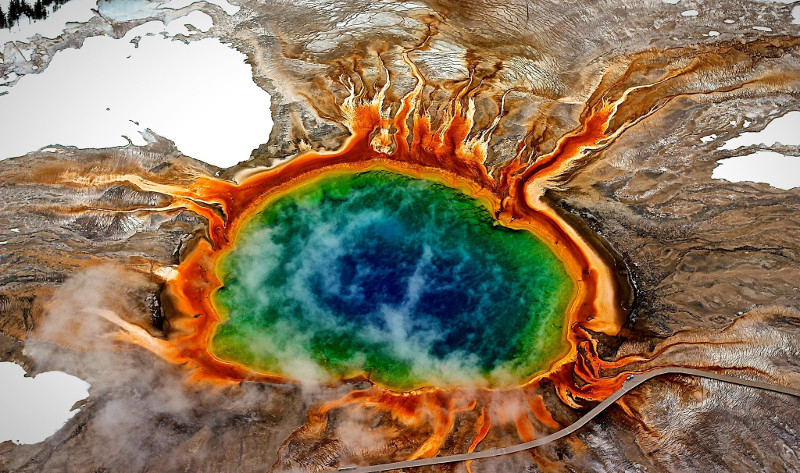 AKIPRESS.COM - Beneath Yellowstone National Park lies a supervolcano, a behemoth far more powerful than your average volcano. It has the ability to expel more than 1,000 cubic kilometers of rock and ash at once — 2,500 times more material than erupted from Mount St. Helens in 1980, which killed 57 people. That could blanket most of the United States in a thick layer of ash and even plunge the Earth into a volcanic winter, New York Times reported.